For most college students, summer has begun. Time to meet back up with hometown friends, take a three-month break from essays, and spend time with family. Oh, and did I mention – the adorable summertime fashion? As I write this, I am not quite to summer yet (two more weeks – got to love the quarter system!). But, naturally, I have been doing a lot of stress shopping to combat the awareness of the looming finals that await me. CF Readers: I am truly so excited for the unique fashion this summer will bring. I’m thinking embroidered denim skirts, lots of off-the-shoulder tops, and quirky sandals. It’s no secret – I am in love with Tar-jay (and their clothes are no exception!) 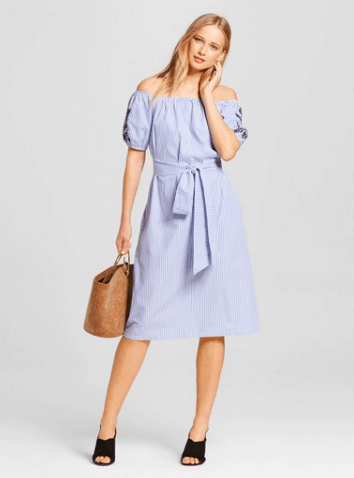 This belted, off-the-shoulder dress is the perfect piece for a summertime beach getaway (trip to the Hamptons, anyone?). Sandals are the ultimate summer staple, but I hate spending large amounts of money on them. Living in Denver, I know I can get a few months of good use out of any open-toed shoe, so I buy sandals from places like Lulu’s to stay on-trend and stick to a budget! These lace-up sandals will bring such a statement to any outfit – I especially love these shoes with a white-off-the-shoulder dress! The heel height is just tall enough to give a little lift, but totally modest enough to walk longer distances in. 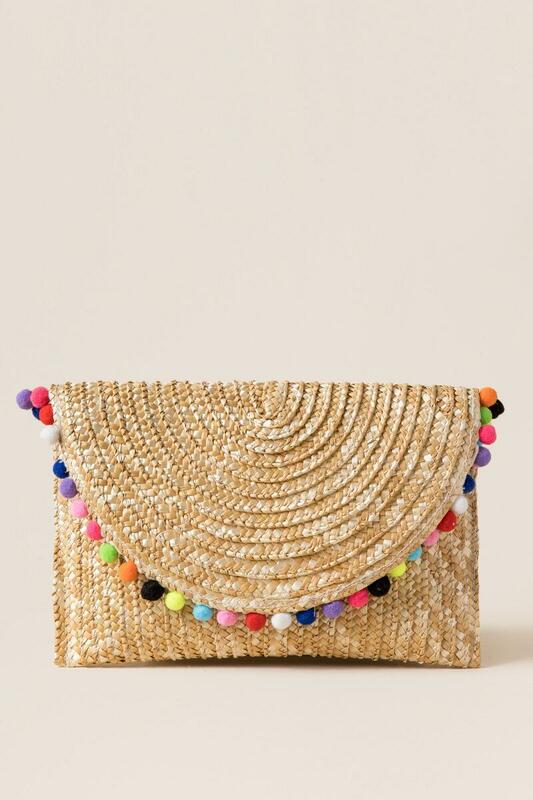 Does anything say summer more than a straw clutch with pom-poms? Love this take on the classic clutch – and it is large enough to store a phone and a wallet! Pair with a laid-back tee and jeans for a perfect pop of color. 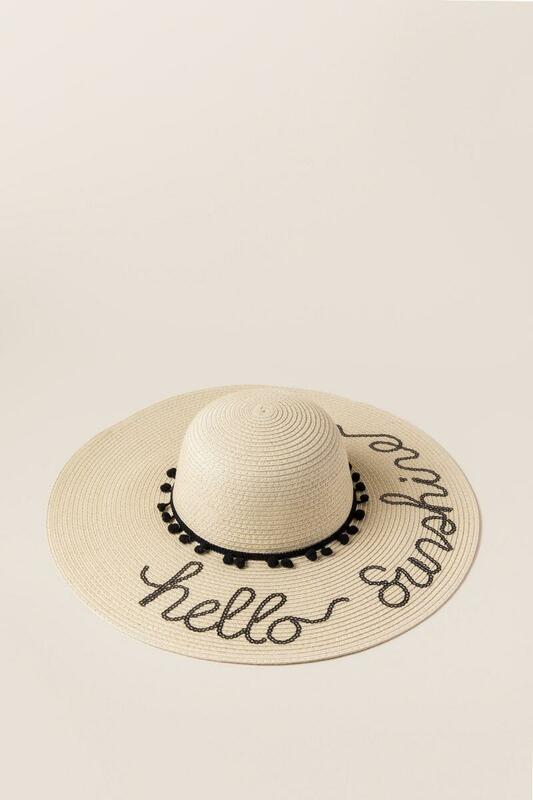 Speaking of straw…this sun hat from Francesca’s with a big brim actually serves a really practical purpose (no one wants a bad sunburn!). The hello, sunshine written on the top is adorably cute and subtle; and, once again, the pom-poms complete the look! Surprise, surprise…another great Target find! When summer rolls around, I typically like to grab a casual pair of shorts and a t-shirt to run out the door. Elevate your casual look with a super-comfy maxi dress! For maximum comfort and a carefree style, pair with double-strap sandals such as Birkenstocks. As with maxi dresses, I have always been a sucker for a floral maxi skirt. These skirts can be worn with a tee for summer, or a sweater for spring or fall. Year after year, they never seem to go out of style. I am head over heels with this design from Lulu’s – it would look beautiful paired with any sort of white top! 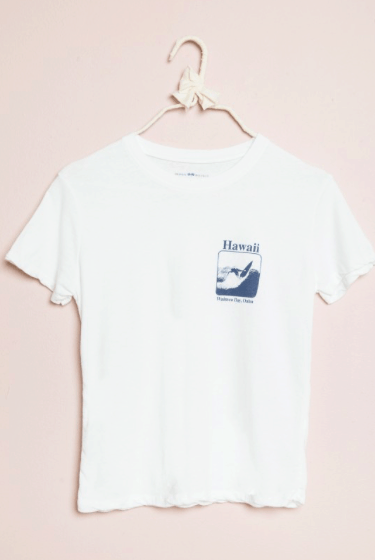 Does anything say hello, summer more than a graphic tee? 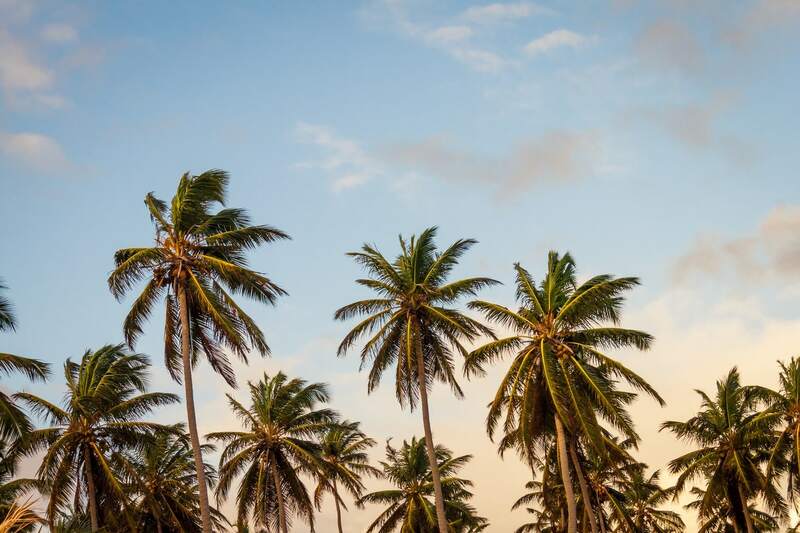 This Hawaii one will have you dreaming of ocean surf, even as you relax by the lake. What is your favorite piece on the list? What are your go-to pieces for the warmer months? Let me know in the comments!